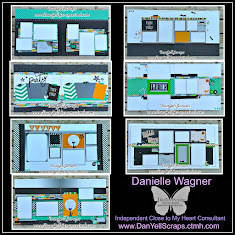 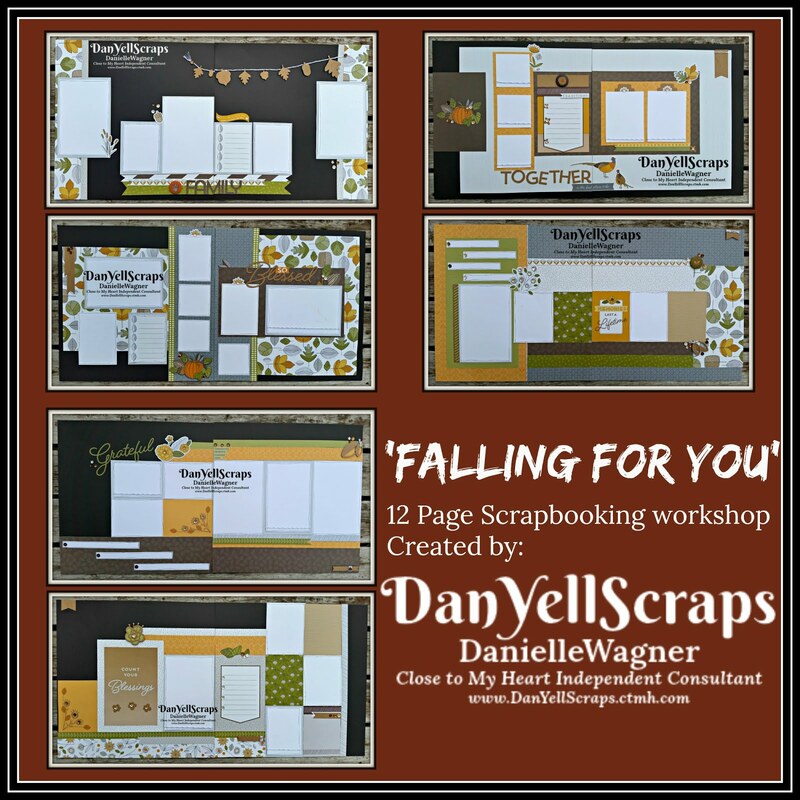 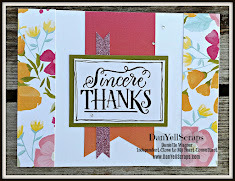 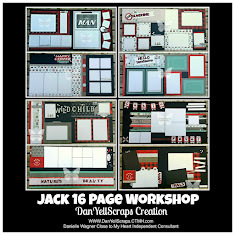 Welcome to DanYellscraps Workshops and Class Page! 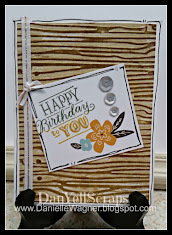 This card class will focus on Tricolor Stamping. 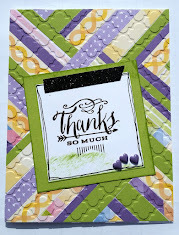 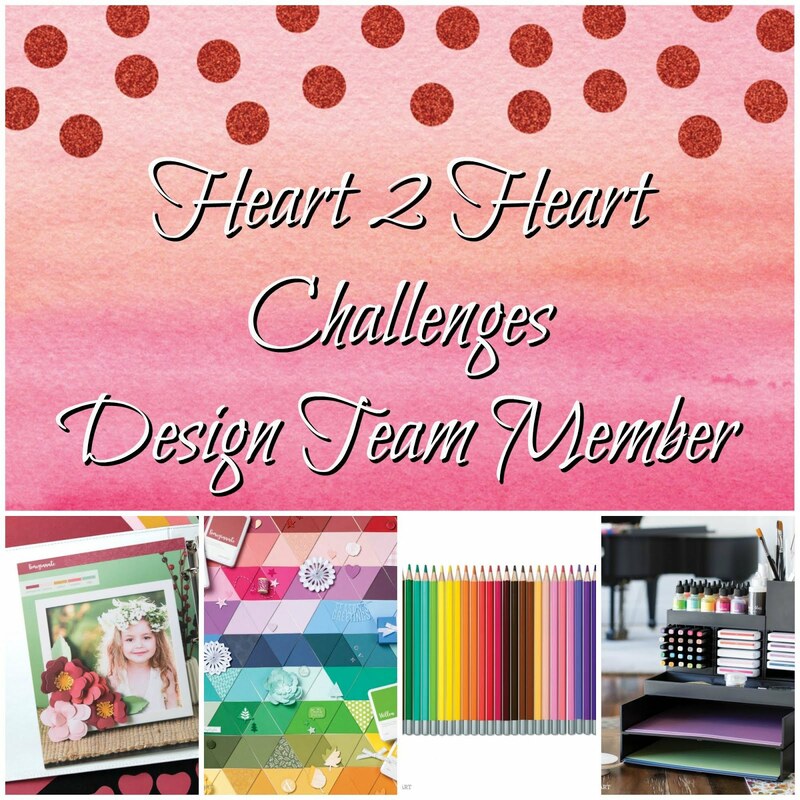 We will Create 12 cards, 6 of two designs, using the materials in the Lucky Friendship kit and easy-to-follow instructions. 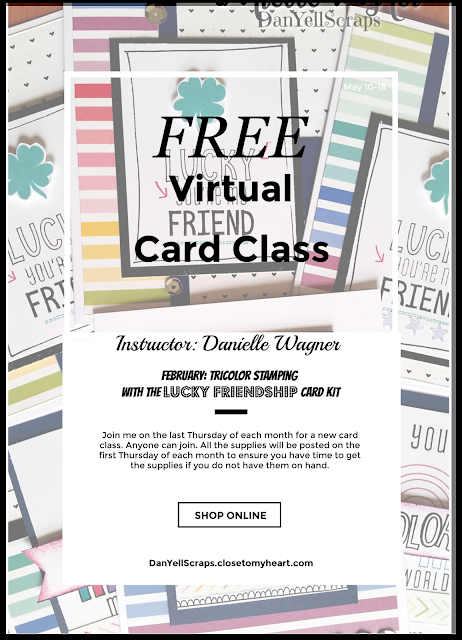 We will complete 3 of each design of your cards during the FREE LIVE class. 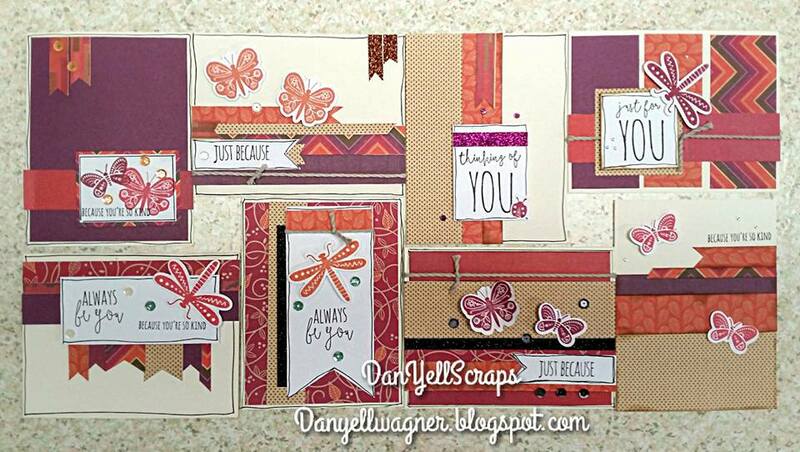 We will be using the exclusive stamp images designed to give you ultimate control over the creative process, so you can always make your cards your way over and over again! The Class will be Thursday February 28th 2019 virtually via FACEBOOK LIVE! 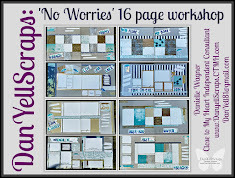 Shop your stash first for the above supplies, then order what you absolutely don't have. 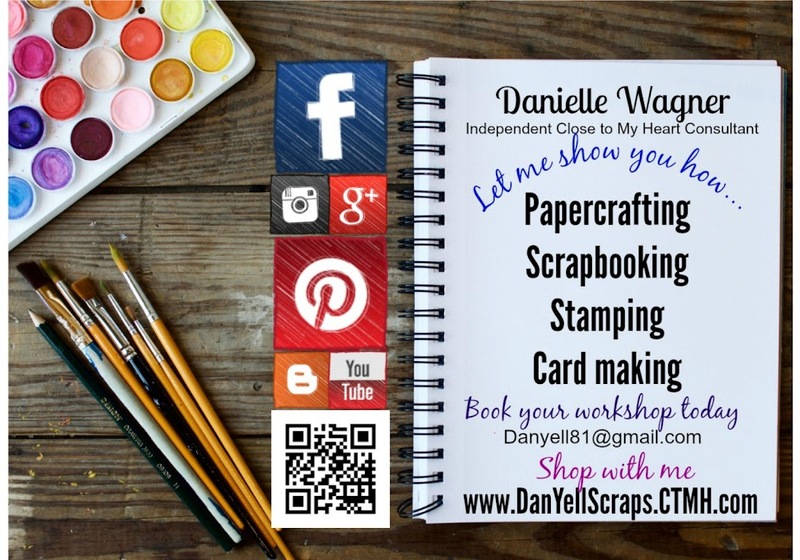 I am so excited to create with you on Thursday February 28th 2019. 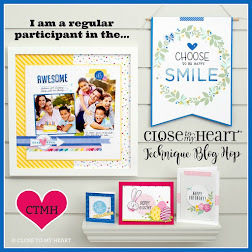 March's class will be posted by Thursday March 7th 2019 right here.